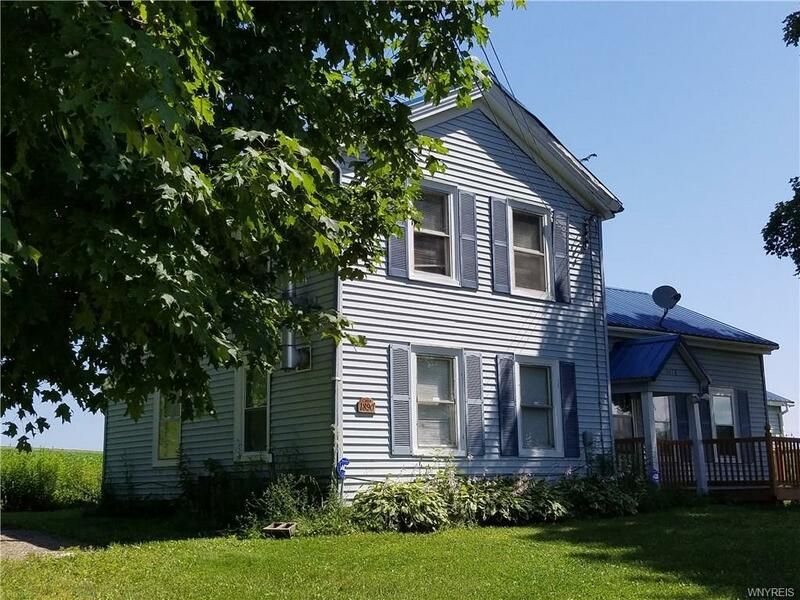 2 story home situated on almost 2 country acres. 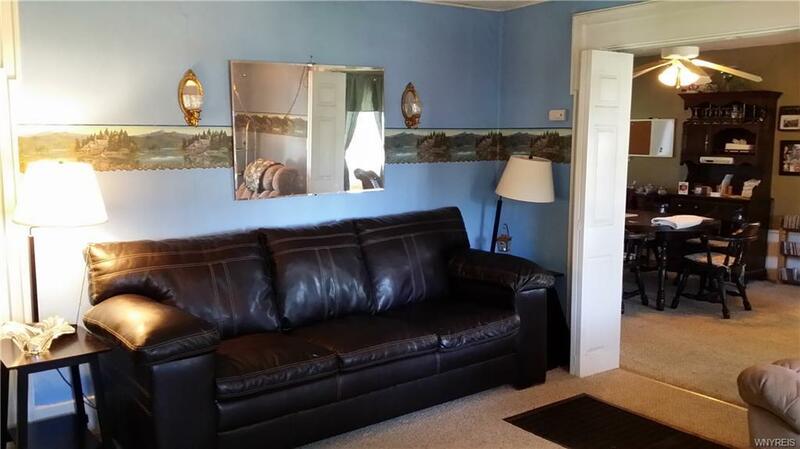 Wrap around front porch and full rear deck offer loads of space to enjoy the sites and sounds of the country as well as relaxation. Several fruit trees adorn the right front yard and there is plenty of room for a vegetable garden. !/2 of the property is woods and it borders 2 roads. Updates include most windows, kitchen, appliances, siding and roof. 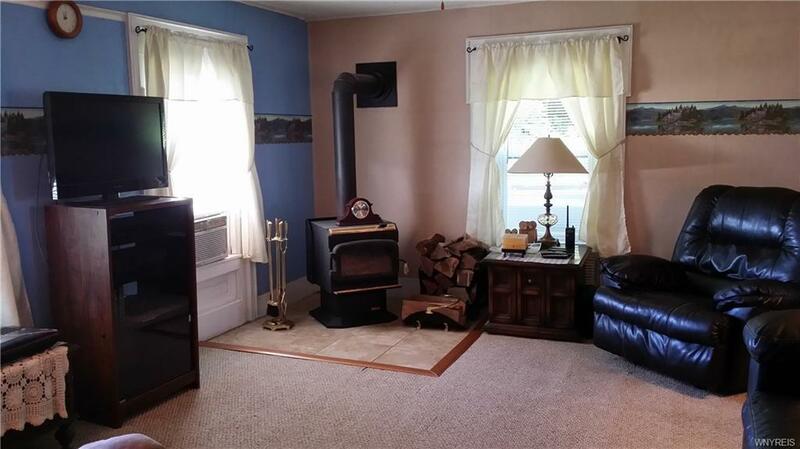 The wood stove in the living room will heat the whole house, but there is also a forced air system. 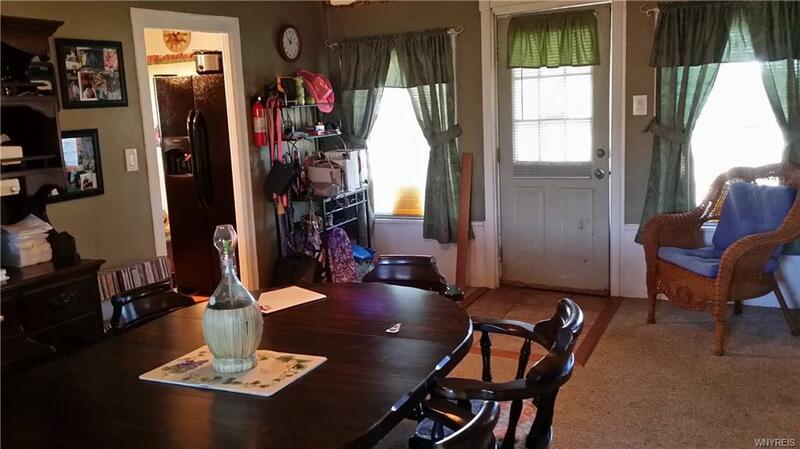 Come take a look at this home, enjoy country living at a reasonable price. Listing information © 2019 CNYIS, GENRIS, WNYREIS. Listing provided courtesy of Era Team Vp Real Estate - Yorkshire. The data relating to real estate on this web site comes in part from the Internet Data Exchange (IDX) Program of NYSAMLS’s. Real estate listings held by firms other than Robert PiazzaPalotto Sold Team are marked with the IDX logo and detailed information about them includes the Listing Broker’s Firm Name. Data last updated: 2019-04-23T00:13:52.977.